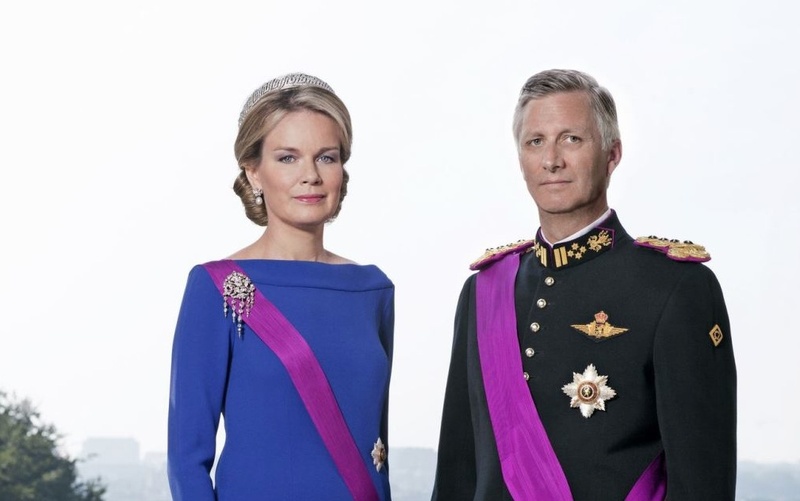 TMs King Philippe and Queen Mathilde of Belgium Attend a Gala Event in Ghent. On the evening of Wednesday, September 9, 2015, Their Majesties King Philippe and Queen Mathilde of Belgium attended the 8th Edition of the Gala Evening organized by the Comité de Soutien de Flandre Orientale for the Fondation Roi Baudouin. (VIDEO) HRH The Duchess of Cornwall Celebrates 60 Years of ITV. On Wednesday, September 9, 2015, Her Royal Highness The Duchess of Cornwall arrived at the London Television Centre in London, England, to celebrate the 60th anniversary of ITV News. During today’s celebrations the lovely duchess was given a tour of the ITV studios where she met with behind-the-scenes staff as well as ITV on-air personalities such as Mr. Philip Schofield. (VIDEOS) HM Queen Elizabeth II Opens the New Scottish Borders Railway. On Wednesday, September 9, 2015, Her Majesty Queen Elizabeth II and His Royal Highness The Duke of Edinburgh opened the new £294 million Scottish Borders Railway in Tweedbank. The Duke of Edinburgh and I are delighted to be back in the Borders today and, especially, to have arrived â€¦ by train! It has been wonderful to witness the excitement which the return of the railway has brought here. The Borders Railway brings so much promise for sharing and invigorating this most beautiful countryside as a place to work, live and enjoy. 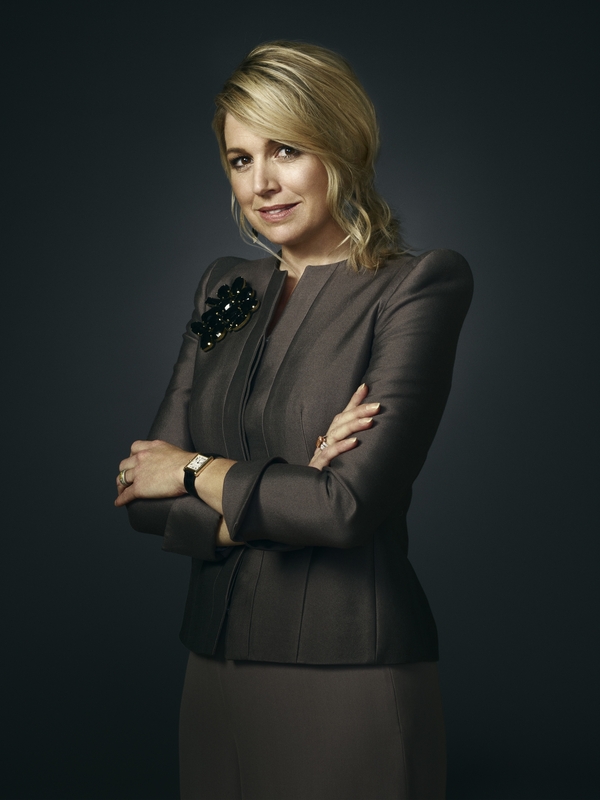 (VIDEO) Her Majesty Queen Maxima of the Netherlands Visits a Cheese Factory. On Wednesday, September 9, 2015, Her Majesty Queen Maxima of the Netherlands visited the cheese factory and farm, Koninklijke FrieslandCampina, in Koudum. The company recently won the Koning Willem I Prijs (Prize) “…in the big business category…” according to the RVD.